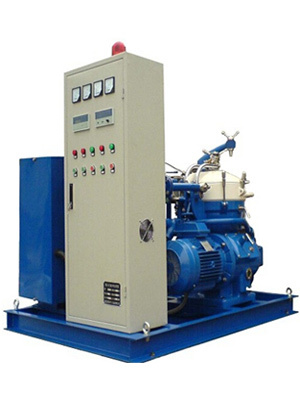 Disc Stack Centrifuges are widely used in various industries to keep service oil in good condition. 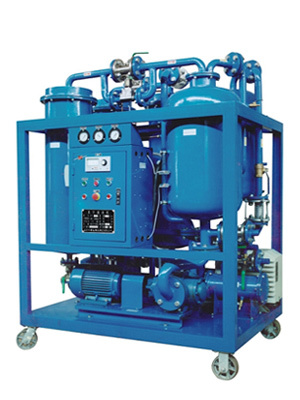 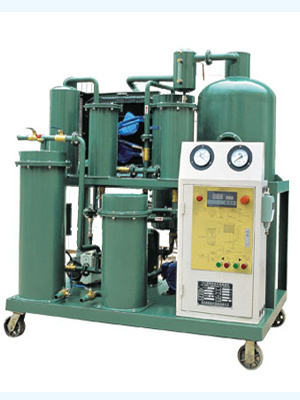 The system maintains oil dry and clean, ensuring safe operation of the equipment. 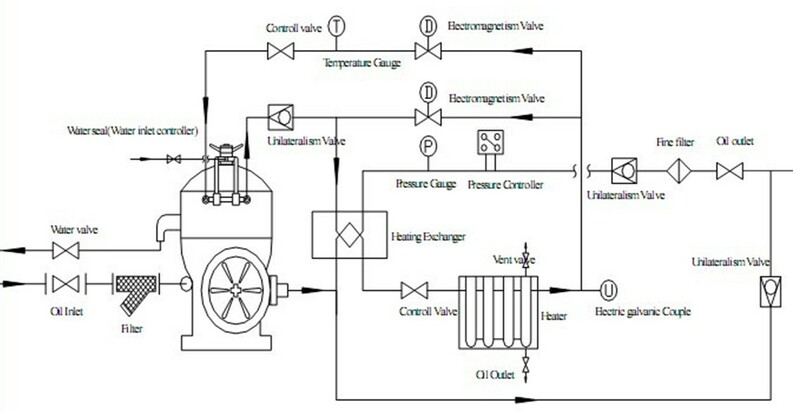 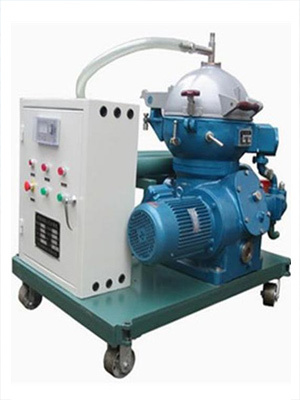 Centrifugal Separator is especially suitable for oils which contain high water content and coarse mechanical impurities,such as turbine lube oil, marine fuel oil, etc.